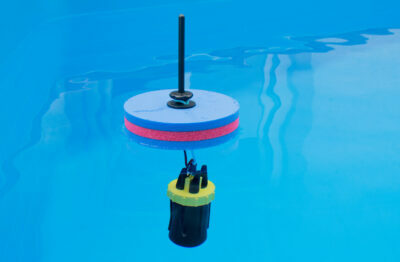 Floating Pool Thermometer. 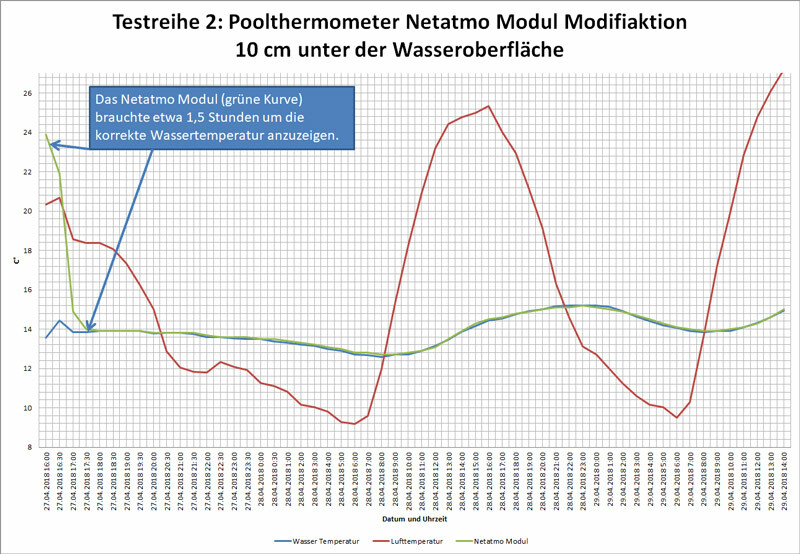 An original NETATMO indoor modul gets to a pool thermometer. 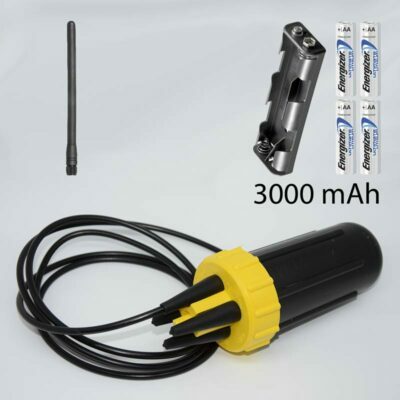 Retractable pond and pool thermometer with WIFI support. 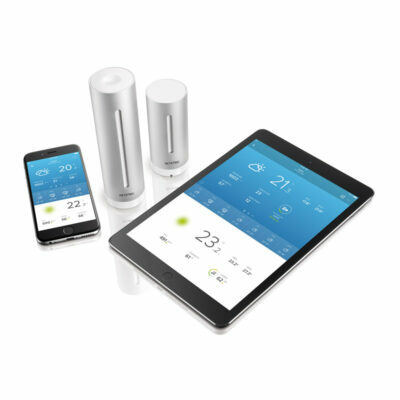 Checking the temperature of your pool with your smartphone or tablet via WiFi – this is now possible with our wireless temperature sensor modifications. 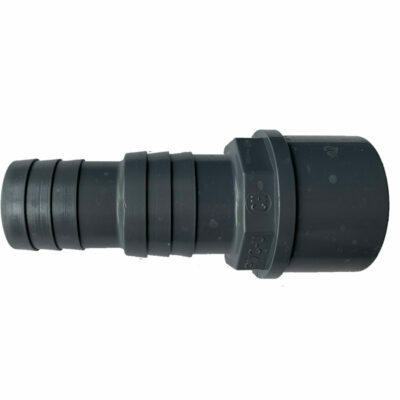 We modify Netatmo, Homematic Thermometerto make them waterproof for your pool or pond. 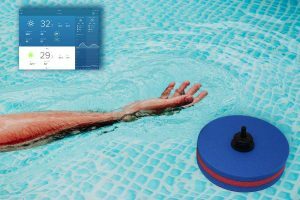 Turning a smart temperature sensor into a pool temperature sensor that seamlessly integrates with your Netatmo weather station or home automation system. 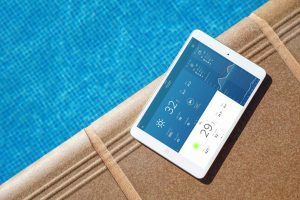 With an smartphone App, the temperature of your pool can be accessed from anywhere in the world. 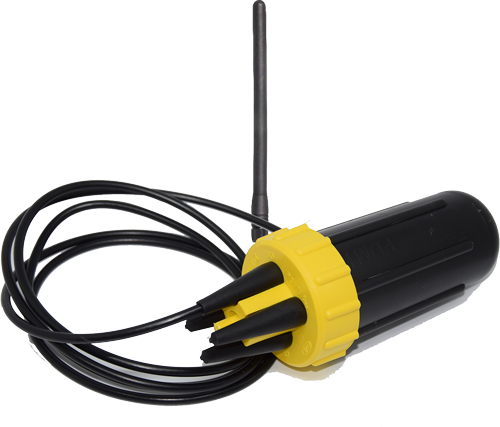 Not only in swimming pools our WIFI Pool Thermometers are indispensable. 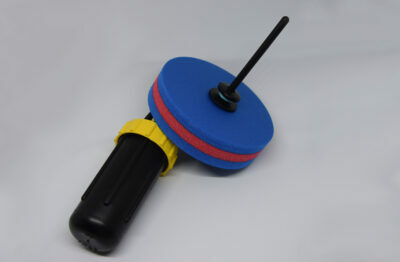 Also in ponds or lakes our sensors are a benefit. 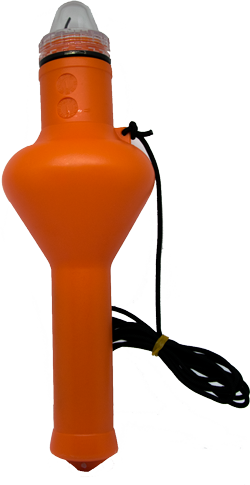 Many Pool Thermometer can be integrated in weather stations. 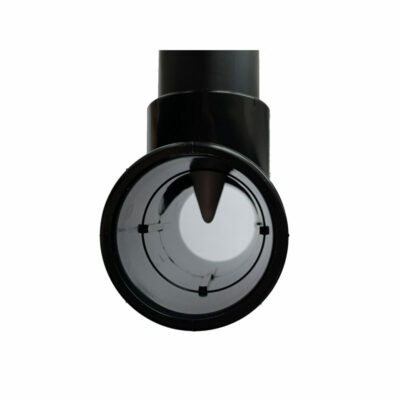 In this way you will not only get information about the weather, also the water temperature of your pool, pond or lake. 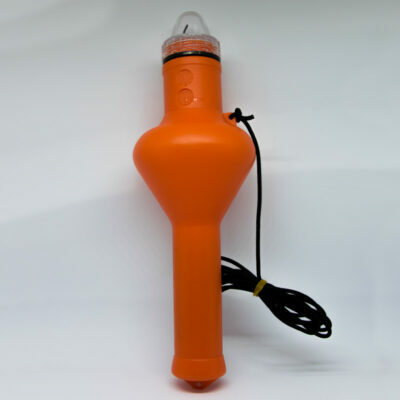 Want to know the Temperature of Your Pool? Ask Alexa, after all. Are You on the road? 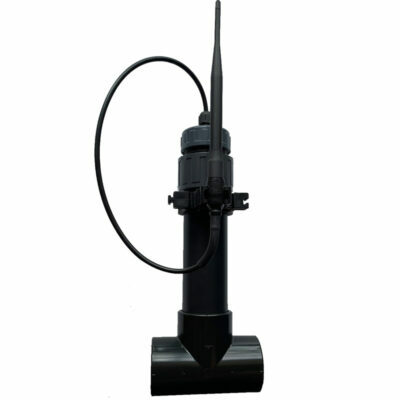 No Problem-the Values of our Pool Thermometers can be query worldwide via Smartphone and Tablet. To make this possible with Netatmo, Homematic, Innogy Thermostats, we make them waterproof. By using WIFI the temperature of your pool can be accessed from anywhere in the world.  * Many of our modified thermostats need a base station from the manufacturer. This must be bought separately. We are modifying original thermostats or modules from Netatmo, Homematic, Innogy. 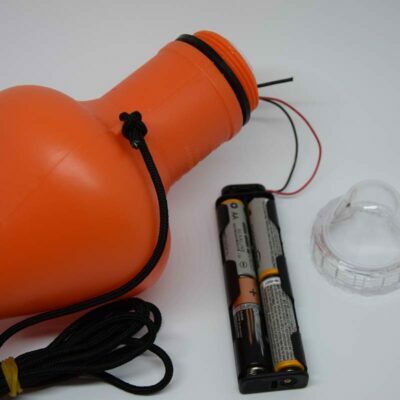 Powered by batteries or rechargeable batteries. 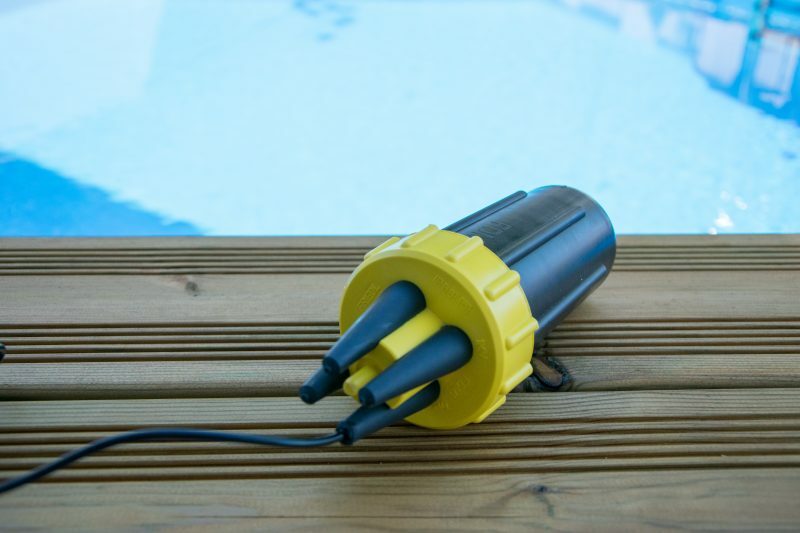 So you do not have to worry about a poolside outlet.